Because Passy Muir® Valves decrease recovery time and enhance the quality of life of patients, Passy Muir honors the facilities that, over the years, have utilized Passy Muir Valves as their standard of care for their patients with tracheostomy and ventilator dependence. The Passy Muir Centers of Excellence Program was developed in order to showcase some of these amazing success stories.  If you would like to download and view the Policies and Procedures of each center, please click here. If you would like to be considered for our Centers of Excellence program, please click below to learn more. 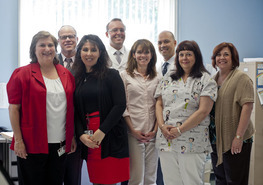 With over four decades of experience, Ambassador Health continues to be a regional leader in post-acute health care. 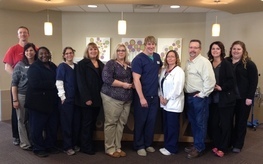 A family-owned organization, Ambassador Health operates four skilled nursing and rehabilitation centers in Nebraska and Iowa. 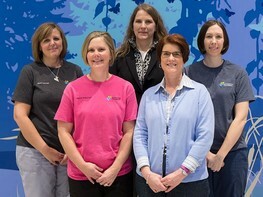 Of the four locations, Ambassador Health of Lincoln and Ambassador Health of Omaha specialize in caring for patients with pulmonary disease processes. 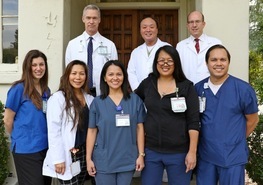 Specializing in ventilator weaning, pulmonary rehabilitation, and care of medically complex patients, Barlow Respiratory Hospital in Los Angeles delivers on its mission to help patients breathe easier. As a Long-Term Acute Care (LTAC) hospital, Barlow is widely trusted for the specialized care they offer to chronically critically ill patients in the post-ICU setting. The Brian Center, located in Virginia, is a 64 bed, long-term ventilator unit with an emphasis on weaning and decannulation. 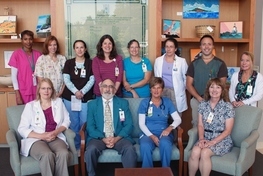 Being the only facility in southwest Virginia that accepts ventilator patients exclusively, The Brian Center has patients from Virginia, West Virginia, and North and South Carolina and offers a comprehensive ventilator weaning rehabilitation and long-term ventilator care program. 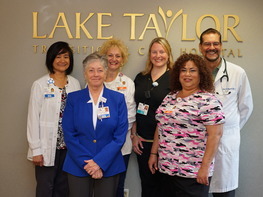 Lake Taylor Transitional Care Hospital is the only free-standing Long Term Sub-Acute Care Hospital (LTACH) in Hampton Roads, Virginia. Lake Taylor celebrated the 125th anniversary of its predecessor hospitals after being established on the same site in December 2016. Madonna Rehabilitation Hospital, located in Lincoln, Nebraska, is one of the nation’s foremost facilities for medical rehabilitation and research. Madonna is a national leader in specialized rehabilitation programs for traumatic brain injury, spinal cord injury, stroke, and pulmonary conditions for adults and children of all ages. Nationwide Children’s is the largest children’ hospital and pediatric institute in the US. Seeing more than one million patients annually, they are one of the largest not-for-profit freestanding pediatric healthcare networks. 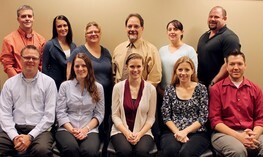 Based in Roseville, Minnesota, Pediatric Home Service (PHS) is an independent home health care company specializing in children. They are driven by the belief that even if a child’s legs are wheels or her lungs are controlled by a machine, that child still wants to be a kid. 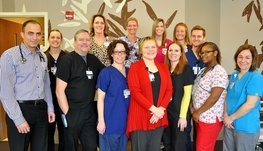 Silvercrest Center for Nursing and Rehabilitation (SCNR) is a sub-acute, long-term, and outpatient care facility. SCNR has one of the largest tracheostomy and ventilator-dependent weaning program in New York State with up to 80 designated ventilator beds. They have set the standards for ventilator care in NYS as their interdisciplinary team model ensures comprehensive, and coordinated care. In 1991, Silver Lake Specialized Care Center worked hand-in-hand with the New York State Department of Health to develop the first Ventilator Unit that provided care for patients in a Skilled Nursing Facility in the State of New York. 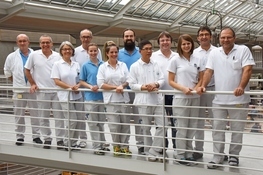 The facility continues to be a leader and resource for new and current ventilator residents. 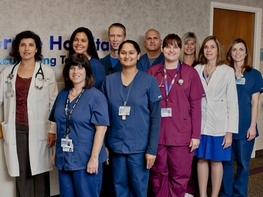 Specialty Hospital is a fully licensed and accredited Long-Term Acute Care Hospital (LTACH) specializing in the treatment of the severely ill and medically complex patients in Northeast Florida and Southeast Georgia. 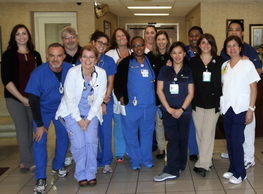 It is the premier regional ventilator and tracheostomy weaning facility–the only one of its kind in Jacksonville, Florida and one of approximately 460 such hospitals nationwide.